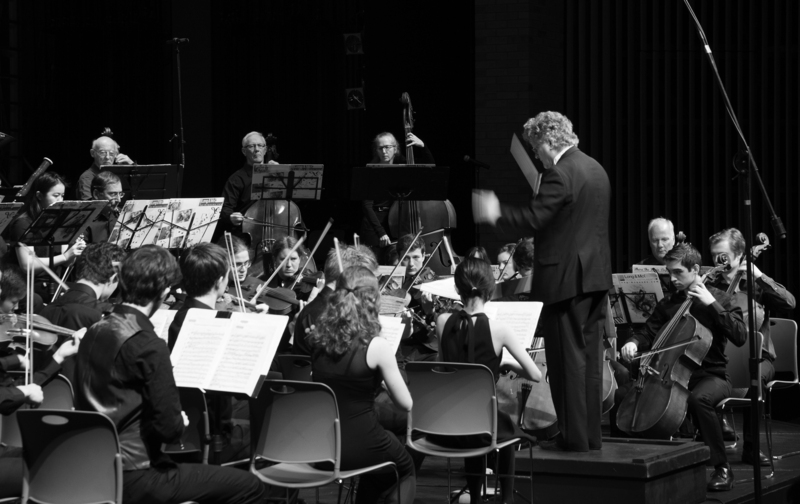 The University of Waterloo department of music at Conrad Grebel University College is sponsoring and organising eight ensembles this term. Focusing on the themes of birth, love, and death, soprano Bethany Hörst and pianist Mary Castello will perform pieces of German lieder. Don’t miss it if you enjoy Brahms, Wolf, or Schumann. Watch cellist Tom Wiebe and pianist Chiharu Iinuma as they perform the works of Chopin, Debussy, and Takemitsu. Come out to honour feminist musicians Carole King and Joni Mitchell. The concert will also feature the works of Ella Fitzgerald, Nina Simone, and more, performed by Mary Catherine Pazzano and Joni NehRita. Performances by pianist Don Buchanan and the Penderecki String Quartet will make the afternoon unforgettable. Known for his “impressive clarity, sense of structure, and monster technique” Steven Vanhauwaert will perform a selection of Liszt’s Transcendental Etudes. Composed by American avant-garde composer George Crumb, “The Voice of the Whale” will be performed by flautist Wendy Wagler, cellist Ben Bolt-Martin, and pianist Boyd McDonald, also known as the Springdale Trio. Violinist Marcus Scholtes, cellist Miriam Stewart-Kroeker, and pianist Heidi Wall are together known as the Andromeda Trio. Come out to watch them perform Sergei Rachmaninoff’s “Trio élégiaque in D minor, Opus 9”. Be there for the launch of retired Grebel professor Carol Ann Weaver’s CD, Songs for my Mother, and her performance with soprano Mary Catherine Pazzano and Mary Petrich on sax. The music department is also holding auditions for the ensemble until Jan. 19. Participation in the ensemble is open to all University of Waterloo students, for credit or as an extracurricular activity. For more information, visit https://uwaterloo.ca/music/events.